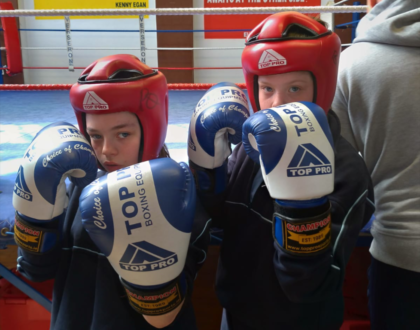 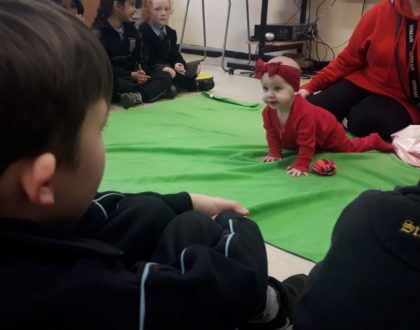 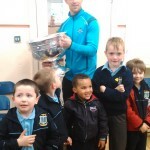 The Sam Maguire Visit 2015! 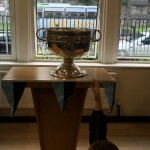 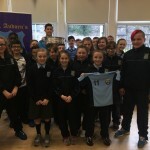 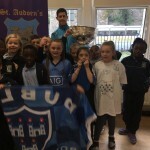 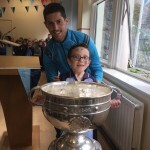 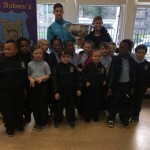 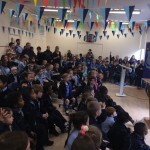 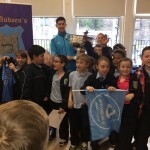 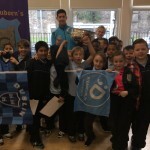 On Thursday October 15th Rory O’Carroll brought the Sam Maguire in to St Audoen’s NS! 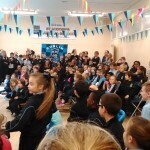 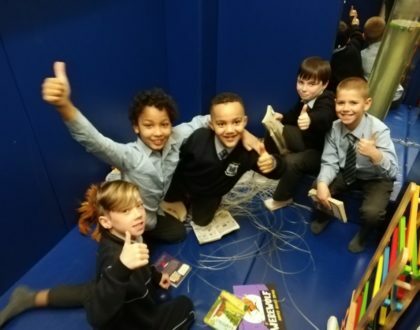 The excitement was unbelievable and the boys and girls sang their hearts out for the Dubs! 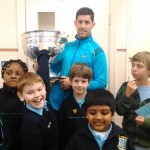 Even our teachers from Kerry cheered! 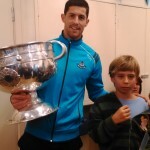 Our own Sam Maguire got to meet Rory and had his picture taken with the Sam Maguire cup! 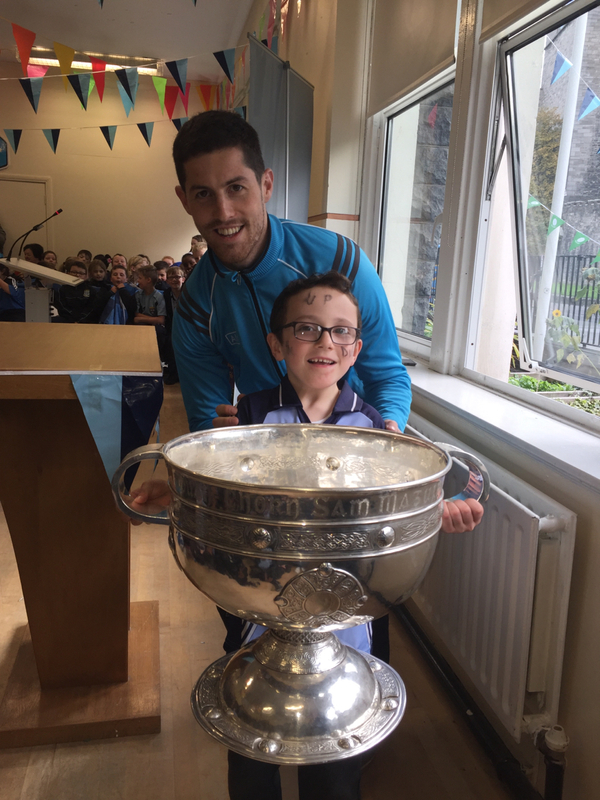 Huge thanks to Rory for coming in; answering our questions, posing for pics and spending so much time with us, we really appreciate it.